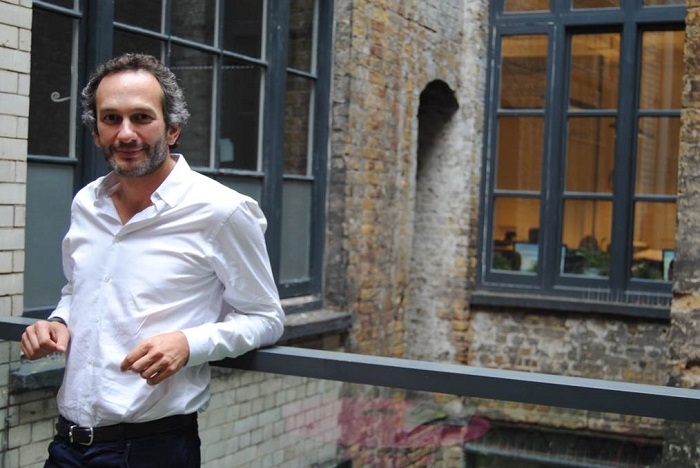 CEO of Buyapowa, Gideon Lask, talks to thegoodwebguide about how customer referrals are helping leading brands and retailers overcome this problem. Average costs per acquisition online increased 59% between 2013-2015. And with the costs of paid search, affiliate bounties and content marketing soaring every year, marketers cannot simply spend their way out of this crisis without ruining profitability. So it is not surprising that innovative marketers have been looking for alternative sources of profitable customer acquisition. One solution to this crisis that has been adopted by leading brands and retailers such as Ocado, O2, L’Oréal, the Guardian, feelunique and OKA Direct, has been to look to their existing customers to bring them new ones. To do this, they are using the latest generation of referral marketing technology to supercharge positive word of mouth and enable and empower all their customers to refer friends and family to drive sales, subscriptions, downloads and registrations. As well as creating a whole new customer acquisition channel, our clients usually find that they get better customers with higher customer lifetime values. And those customers who have been referred are then themselves more likely to refer friends and family, thereby creating a virtuous cycle of low cost customer acquisition. When you read such compelling statistics you would be forgiven for asking ‘Then why aren’t all brands and retailers doing this?’ Of course, that is a good question, particular as getting new customers from positive word of mouth spread by existing happy customers has long been a fundamental of marketing. But, quite simply, until the recent arrival of enterprise level referral marketing platforms, like Buyapowa, this concept has not easily translated to the web. Now brands and retailers can enable their customers to refer friends and family from any digital or mobile customer touchpoint and accurately track and record referrals made across multiple channels including email, Whatsapp, SMS, Facebook and Twitter. And by using smart incentives and rewards such as gamification and communal targets, they can encourage their customers to share again and again, facilitating 1-2-many sharing. They can even use referrals to drive footfall instore and deliver rewards using any combination of unique URLs, voucher codes, QR codes, loyalty points or physical vouchers. And finally, using advanced analytics and testing tools they can work on continuously improving the performance of their referral marketing. As a result, referral marketing is poised to become a major customer acquisition channel across a whole host of verticals including grocery, fashion, homewares, beauty, gaming, telecoms, casual dining, banking and insurance and many more. And the first movers I listed above will be joined by many more as marketers increasingly look for innovative ways out of the online marketing crisis. This interview originally appeared in thegoodwebguide in March 2016.